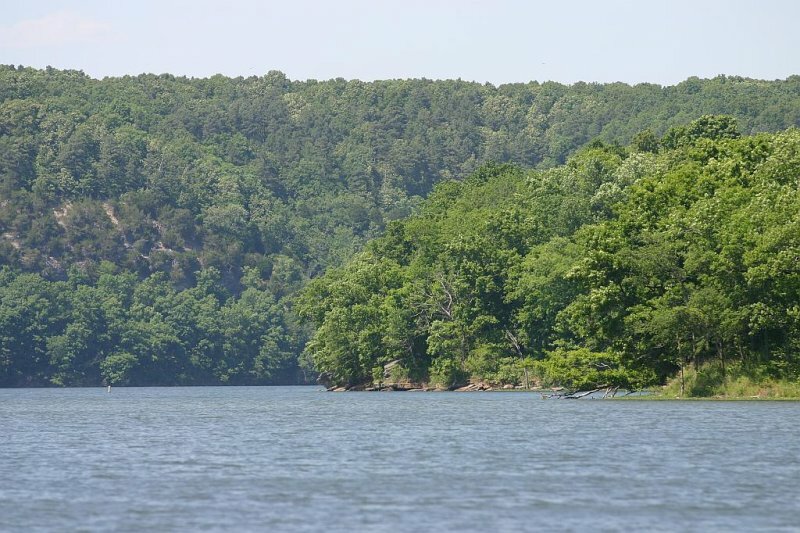 Eucha Lake in northeastern Oklahoma is located just a few miles south of Jay. 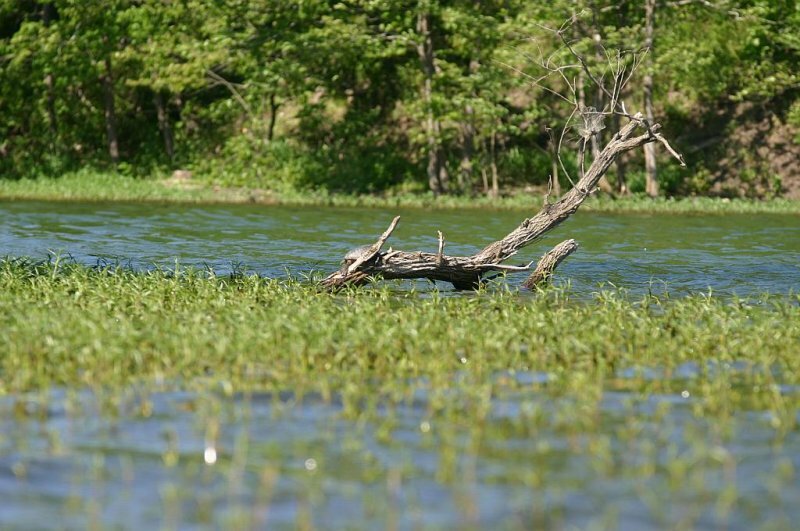 Eucha Lake has 49 miles of shoreline and 2,880 surface acres. 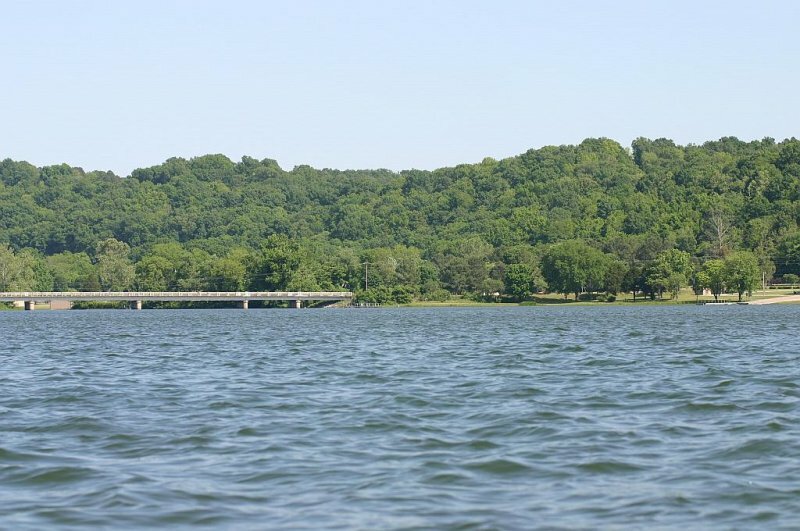 Lake Eucha State Park is located on the east side of the lake. 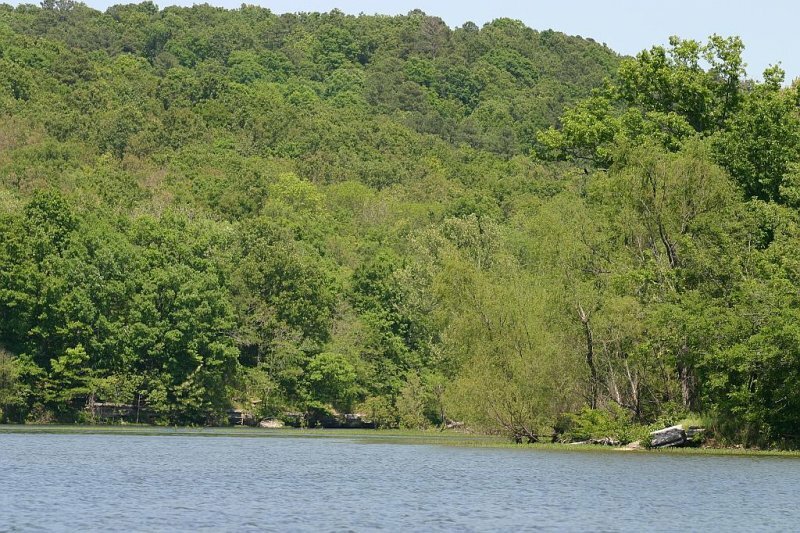 Eucha Lake situated in the Ozark hills is located in one of the most scenic areas of the state. Bring the fishing poles, but forget the skis at this lake. 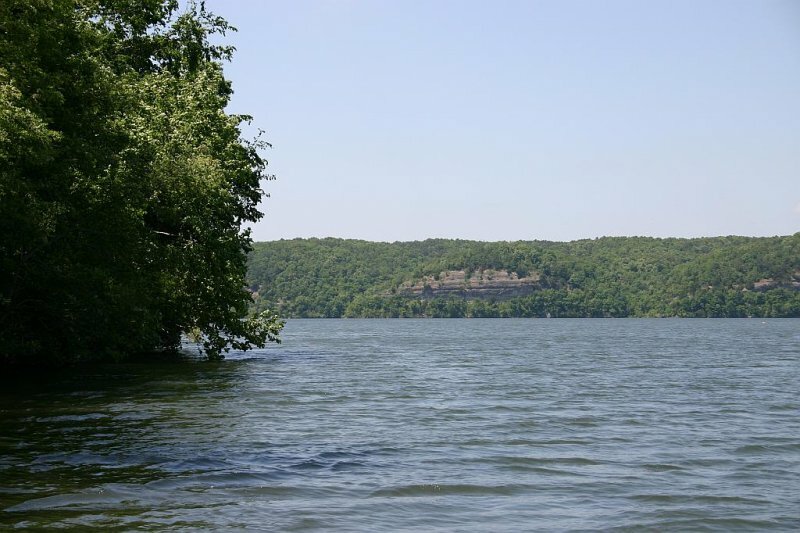 Scroll down and read more about all the great things to do at Eucha Lake! 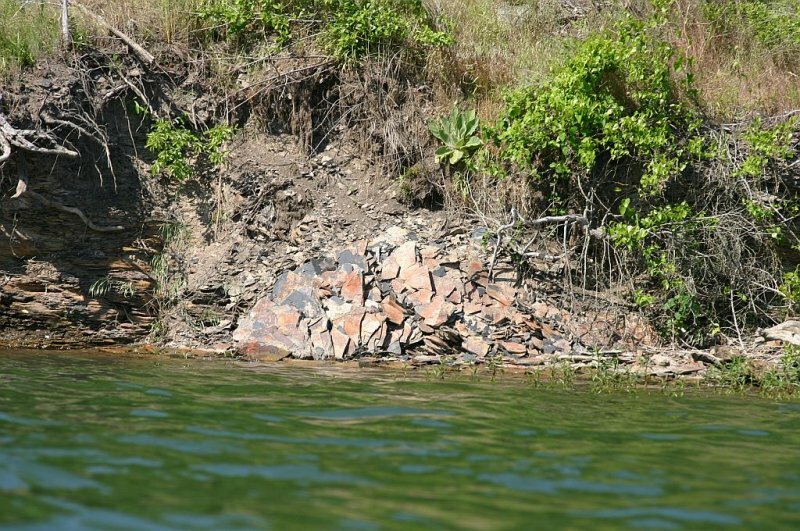 Eucha Lake has 49 miles of shoreline and 2,880 surface acres. I have been told that Eucha has public areas where my husband could hunt wild hogs. Could you tell me if this is true, and give me details about this program? We are Oklahoma residents, and would truly enjoy this kind of hunt. Thank you for your time.